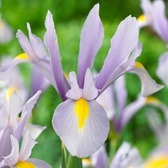 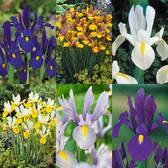 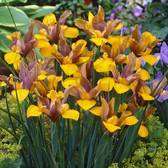 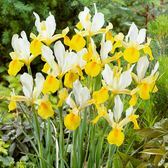 We have brought together some outstanding easy to grow Iris bulbs which all flower through the Summer months. 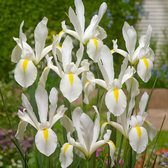 Iris bulbs should be planted in groups and left to naturalise year after year where they will multiply and create a larger display. 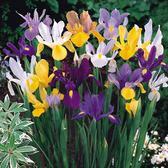 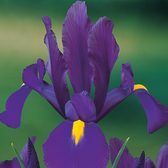 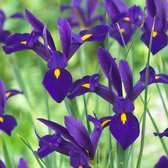 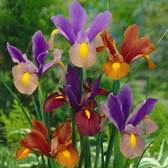 They make a breathtaking show in borders or the larger Dutch Iris varieties can be used for cut flower arrangements.